Home > Airport > How long is the world’s shortest flight? With a distance of 1.7 miles and an official flight duration of 2 minutes that can drop to 47 seconds depending on the wind conditions, the flight between Westray and Papa Westray, north of Scotland, is the world’s shortest flight. Just to be clear, you cannot expect drink and food services on this one and should not suffer from jet lag. The islands Westray and Papa Westray are two small islands which are part of Orkney, an archipelago lying 6 miles off the north eastern coast of Scotland. They are particularly famous for their archeological sites. The flights between the two islands is operated by Loganair, a Scottish regional airline, and the cost of the ticket is about 30$. 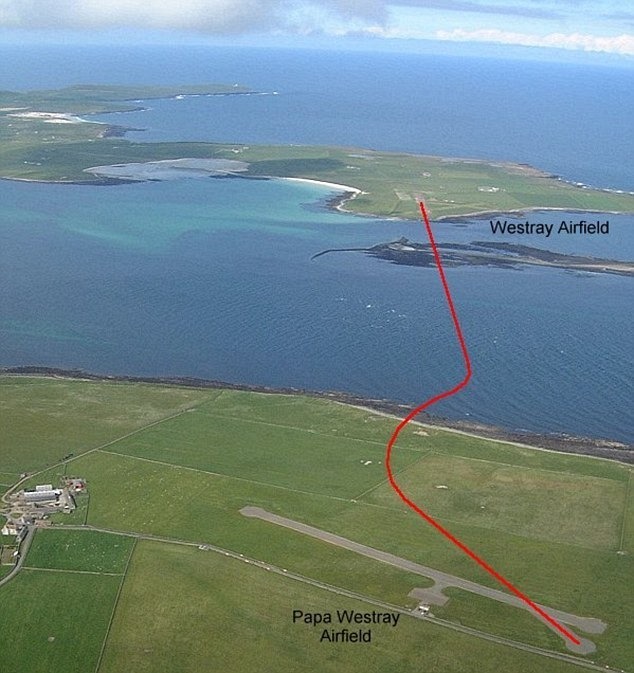 If you want to experience the world’s shortest flight, you can reach Papa Westray via Kirkwall.